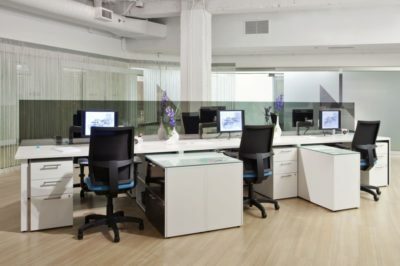 This Teknion cubicle features beige fabric and white trim. It also features power and an optional glass overhead panel. 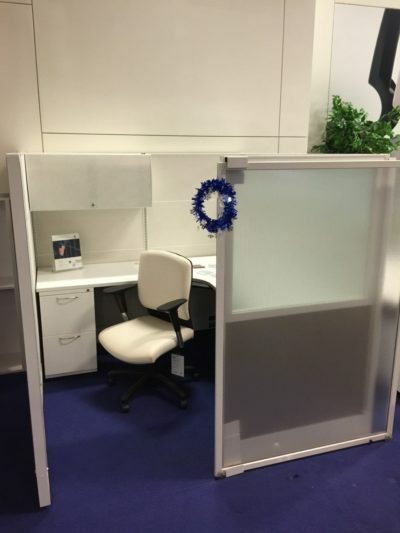 Check out our used office cubicles with Glass Overhead Panel,Power. Telemarketing cubicles are . Used Teknion cubicles Orlando, FL. 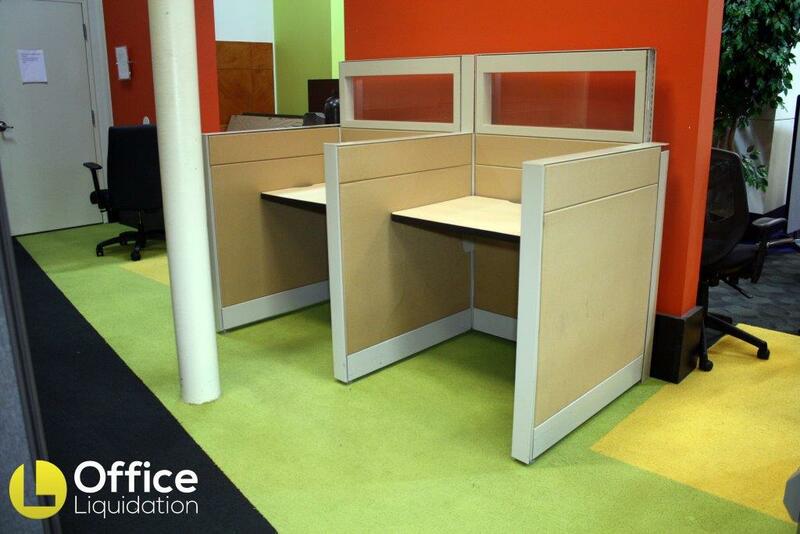 Save lots of money buying used cubicles at Office Liquidation. Looking for a pre-owned cubicles? You have found the best discountsf on Teknion workstation in Orlando! 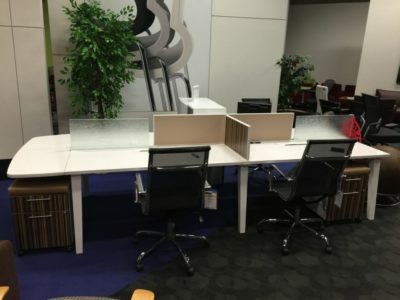 Office Liquidation has the best selection of Beige Teknion Telemarketing office cubicle with Glass Overhead Panel,Power and Fabric Panels, Laminate Top in Orlando.